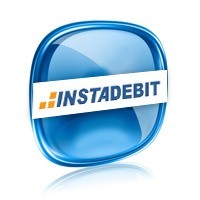 InstaDebit is an online payment method available to Canadian residents only. When you use InstaDebit to make payments, you transact directly using the money in your bank account. InstaDebit isn’t an e-wallet but it allows you to pay online even at a casino. These information is necessary to protect your account from fraud. Once created, you’ll receive a small deposit from InstaDebit that will be used to verify your account. You can sign up the moment you want to make a payment or earlier. Simply visit your preferred casino and select InstaDebit payment option. It’ll prompt you to log in to your InstaDebit account, then enter the amount you want to deposit and approve. You then proceed to play your favorite game. If you get payouts from your casino, the amount will be deposited into your InstaDebit account. You can use this amount to make online purchases or withdraw to your bank account. The currencies supported by InstaDebit are USD and Canadian dollars. You’ll be charged by your bank to transfer money into your InstaDebit account but it’s free to make payments using InstaDebit. 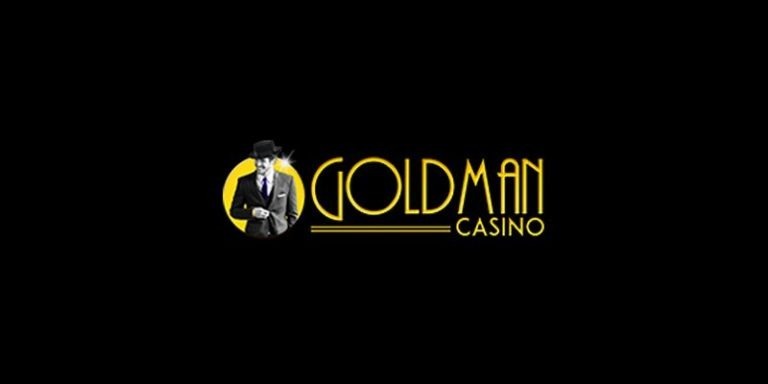 Likewise there’s a small withdrawal fee but your casino can make refunds or payments to your account free. Casinos sites accepting InstaDebit payments are given preference by casino gamers since it’s easy to use and with verification and anti-fraud system, security is assured. It also helps the casinos protect underaged persons from playing games because InstaDebit can’t be used by people under 18 years of age. It’s a trusted payment method certified by Norton Secured, McAfee Secure and TRUSTe. The ability to use funds in your bank account only, means you can’t run into debts when you use InstaDebit.